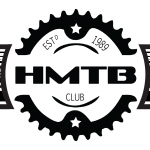 …..ends this week on Friday March 8th at 8pm so don’t miss out and guarantee your spot at Pukete Spaghetti and avoid the rush on Saturday morning by entering here See you there !! 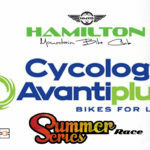 AvantiPlus Cycology Summer Series: Race #13 – Reverse Night !! 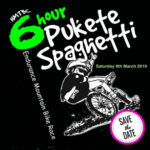 Pukete Spaghetti: Getting excited ?? Pukete Spaghetti: Calling all Volunteers ! !